A full conversion of a 12-story ocean front hotel into a 1 penthouse per floor luxury residence, the Royal Kai Lani offers potential residents the chance for amazing upscale living with fantastic views and all of the luxury amenities possible. 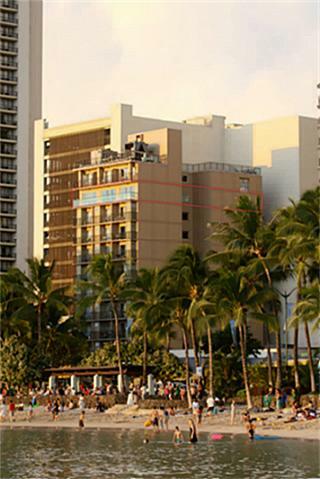 Located directly in Waikiki, you will have instant access to the two-mile stretch of white sand coast and crystal clear waters that you will only find in Waikiki. Some of the best shopping, restaurants, sailing, swimming, windsurfing, outrigger canoeing and snorkeling are all right at your fingertips at the Royal Kai Lani. This upscale, luxury residence will also allow you quick and easy access to the Honolulu Zoo, Kapi’olani Park, the Waikiki Aquarium, and Diamond Head, one of the most famous landmarks in Hawaii. 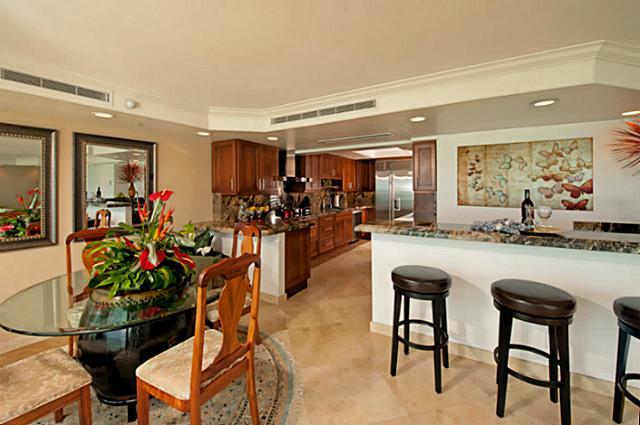 Everything you and your family are looking for can be found in the Royal Kai Lani. The Royal Kai Lani also includes some amazing amenities and features, including an entertainment room, master suites, gourmet kitchen and laundry room. Right now is the time to jump on one if these amazing units. Luckily, there are a few available, highlighted by the following listing. With only one apartment per floor, the Royal Kai Lani is truly something special, especially if you want high-end luxury living in the heart of Waikiki. Contemporary design of entire 11th floor with private, secured entry. 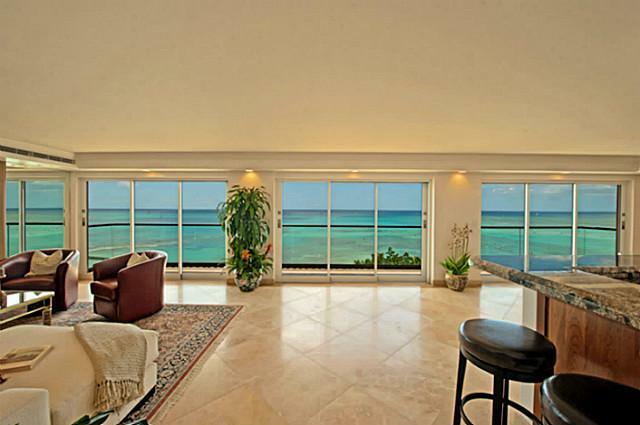 Travertine floors, granite counters, high-end appliances and much more! You can own this amazing piece of property Fee Simple now. Why not give yourself some of the following amenities to enjoy as part of your luxury lifestyle in Waikiki at the Royal Kai Lani? 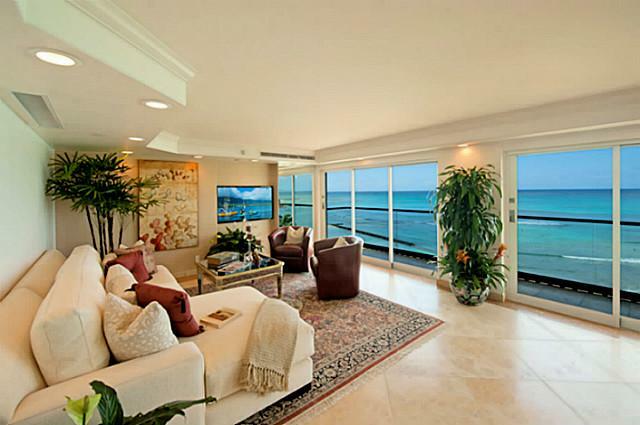 Interior Living Area: 2,900 sq. ft.
Total Area: 2,900 sq. ft.